Droopy Eyelids or puffy lower eyelids run in families. They are common in men and woman and are one of the first signs of the aging face. The eyelid thins and stretches as it ages and becomes loose and sagging and creates a droopy or hooding on the upper eyelid. The lower eyelid will collect fat and will result in a puffiness on the lower eyes. This sagging around the eyes is not limited to older patients, as many individuals inherit a predisposition toward development of fat pouches at an early age. This makes the patient look tired and causes difficulty in application of makeup. 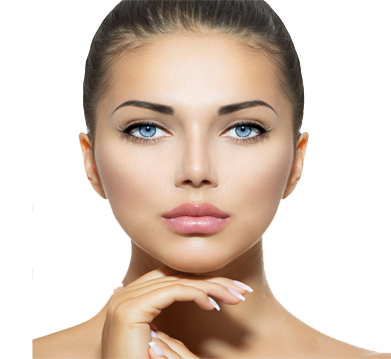 Excess fat, skin and wrinkles can be removed and tailored to create a “refreshed” look that is personalized to your face.